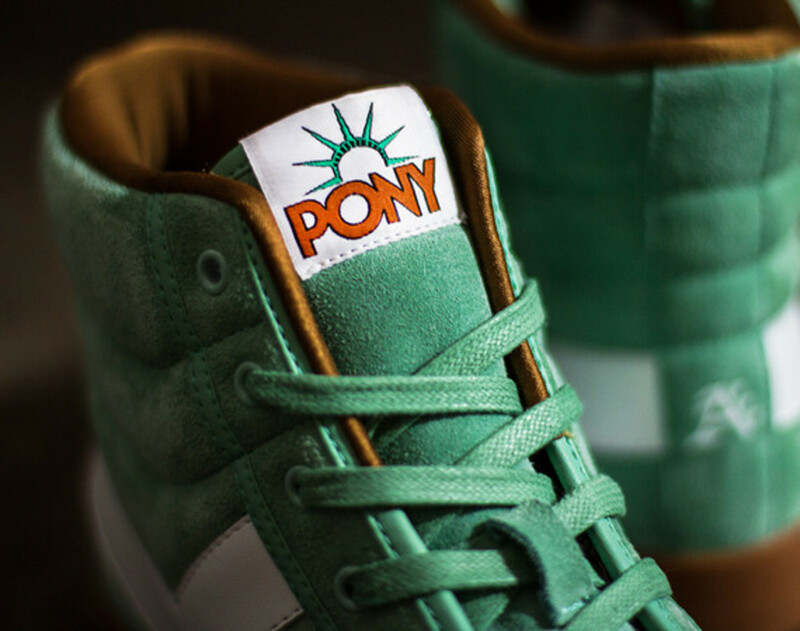 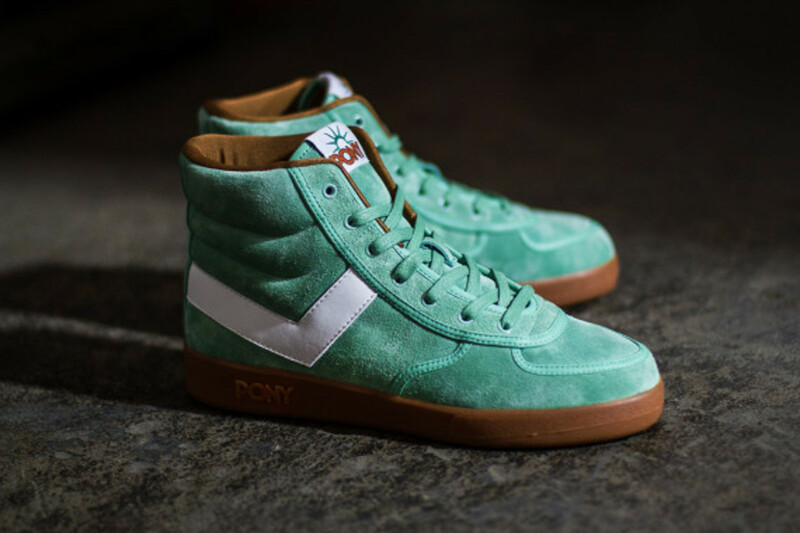 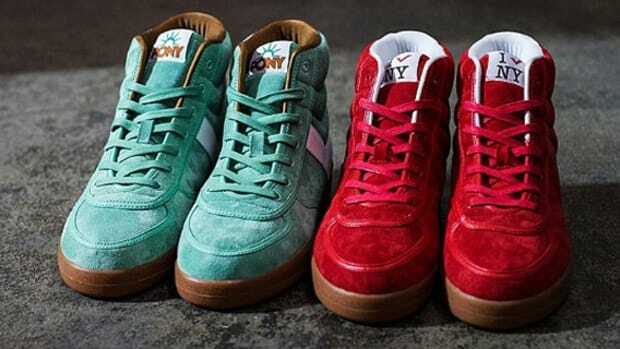 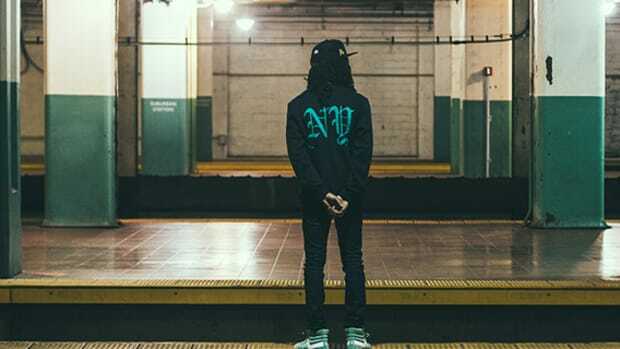 Twinned with a "Big Apple Red" colorway, the "Statue of Liberty Green" edition of the PONY Slam Dunk Hi makes up the footwear contingent of the co-branded atmos x PONY "New York State of Mind" collection. 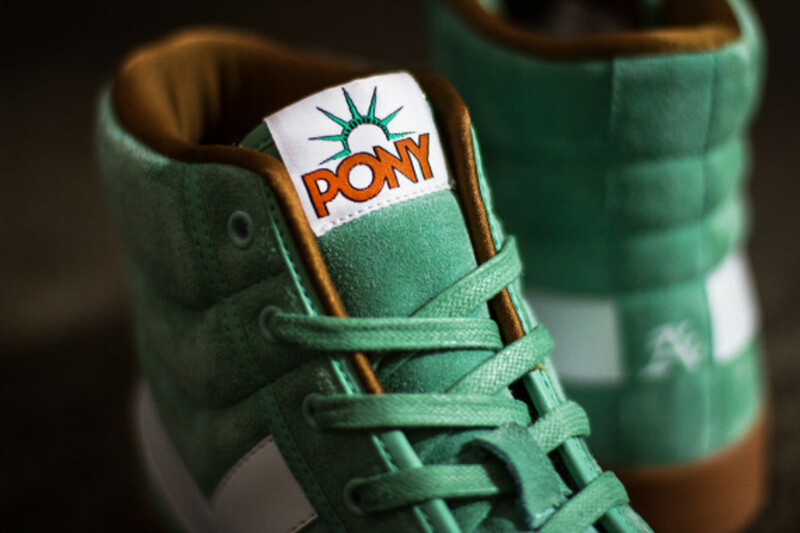 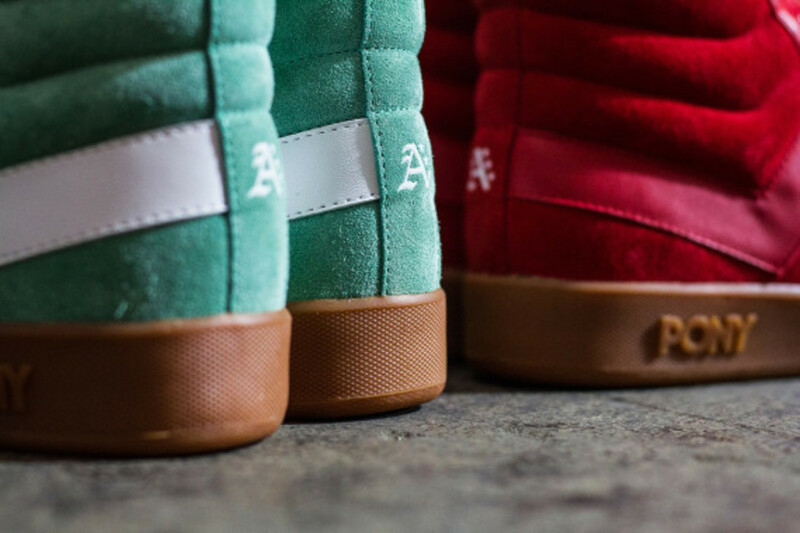 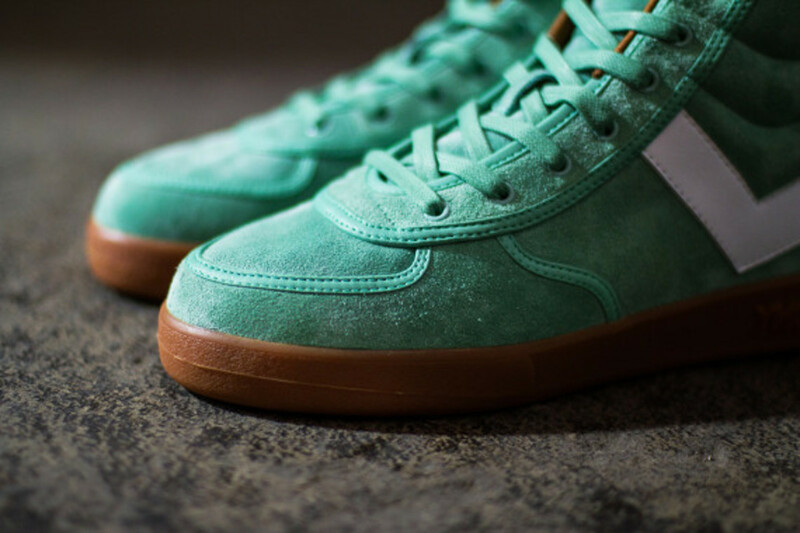 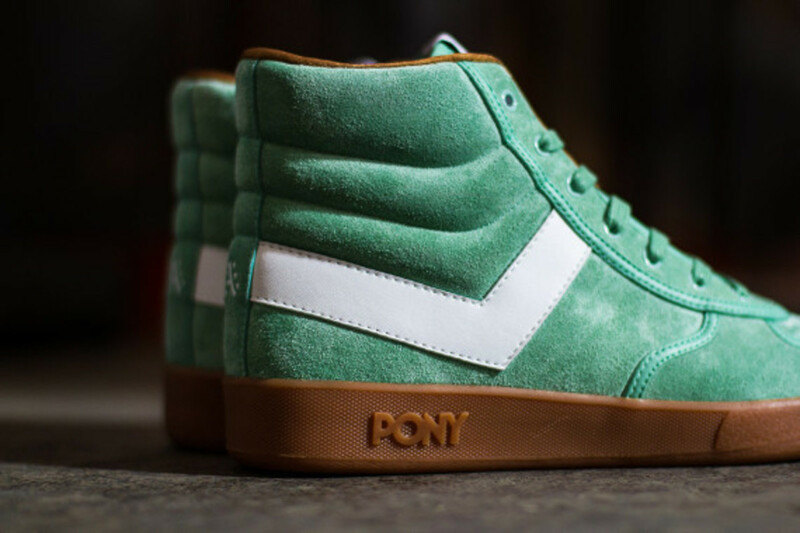 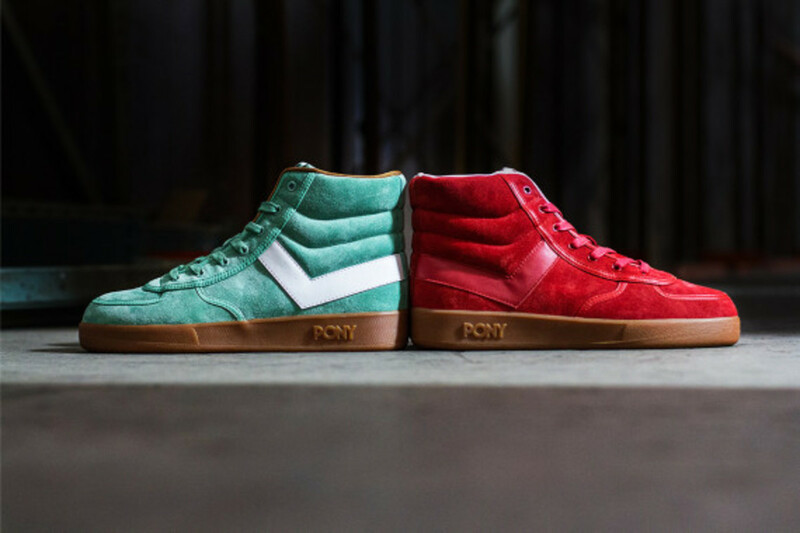 Based on the &apos;80s hardwood classic, the retro high-top sports a green suede finish that pays homage to one of New York City&apos;s most enduring landmarks, highlighted by Lady Liberty&apos;s crown on the tongue tag. 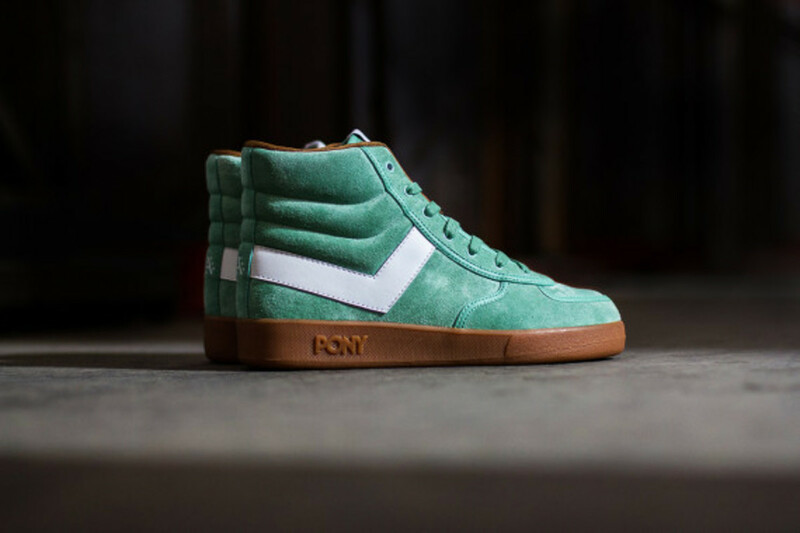 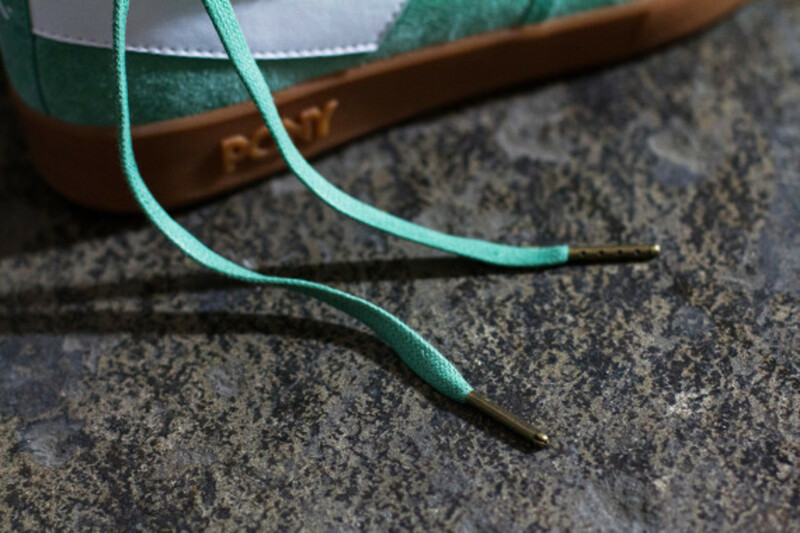 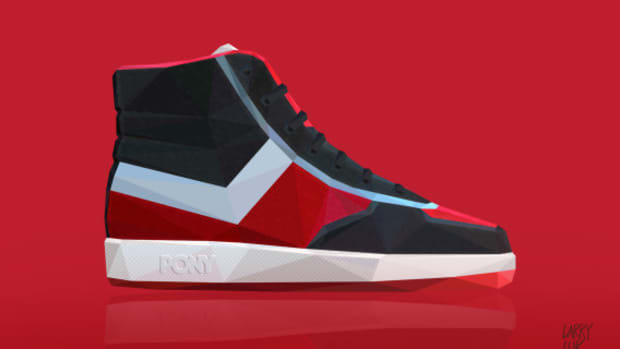 The PONY chevron is showcased with contrast white leather, while a gum rubber sole unit completes the retro sportswear aesthetic. 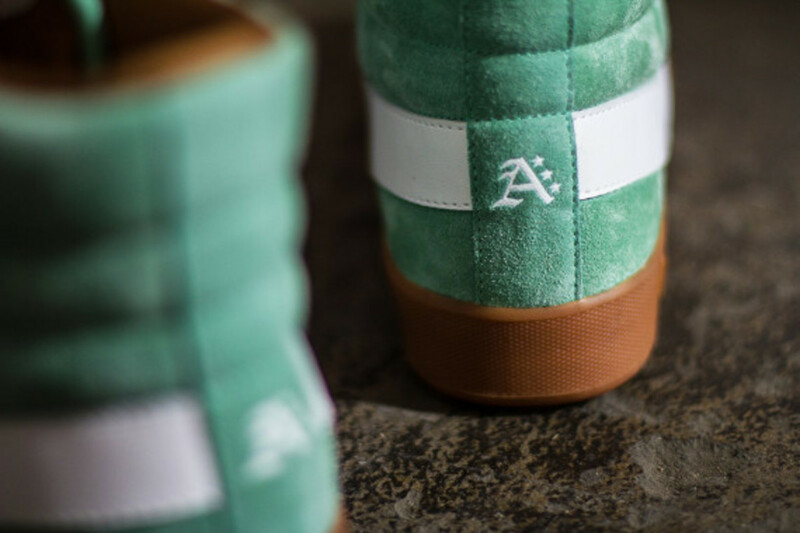 atmos embroidery at the heel gives the nod to the joint venture. 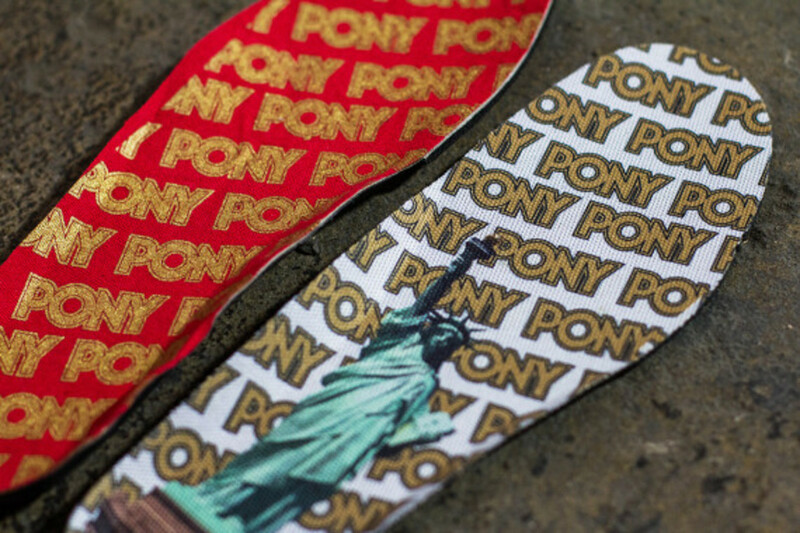 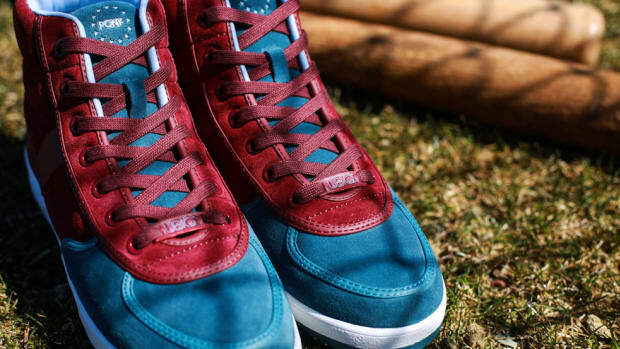 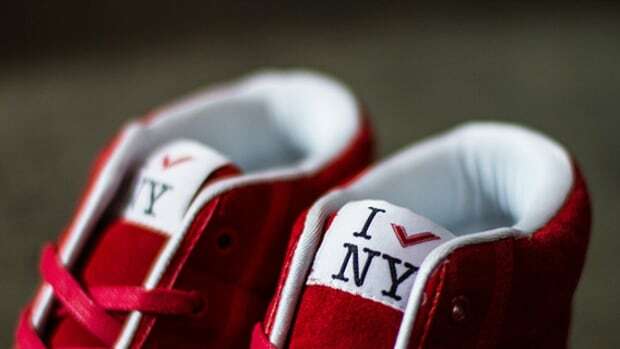 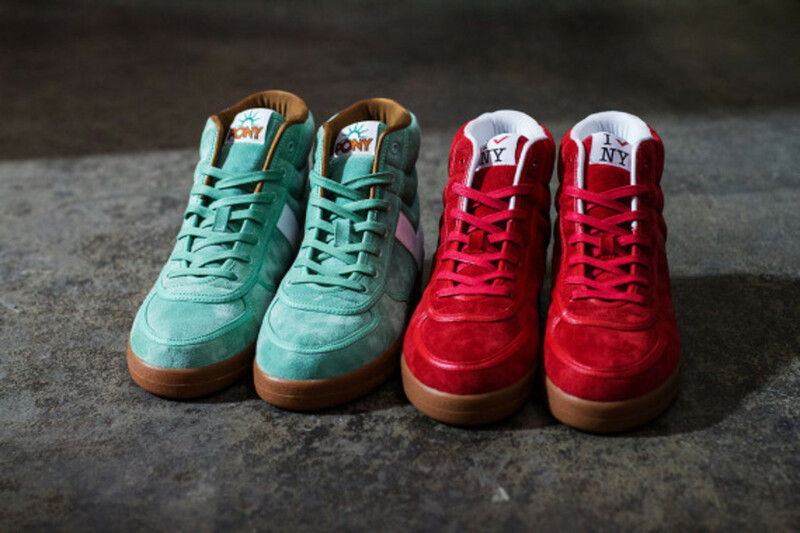 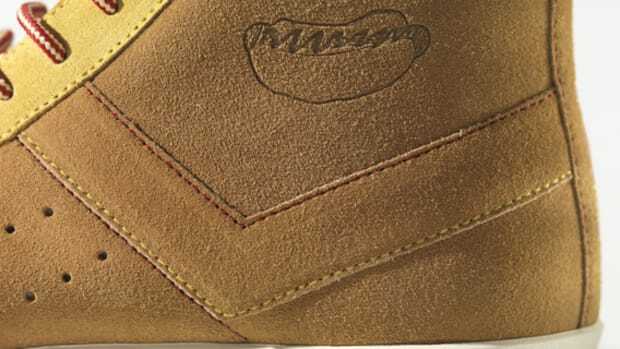 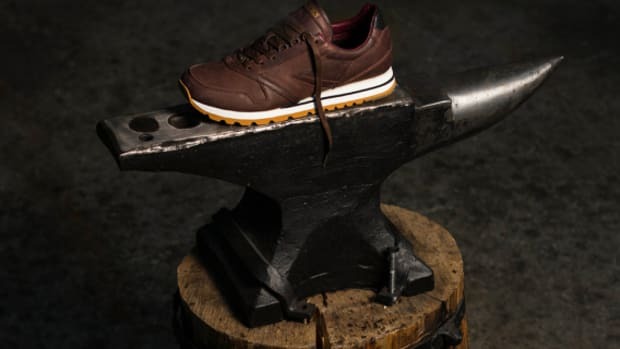 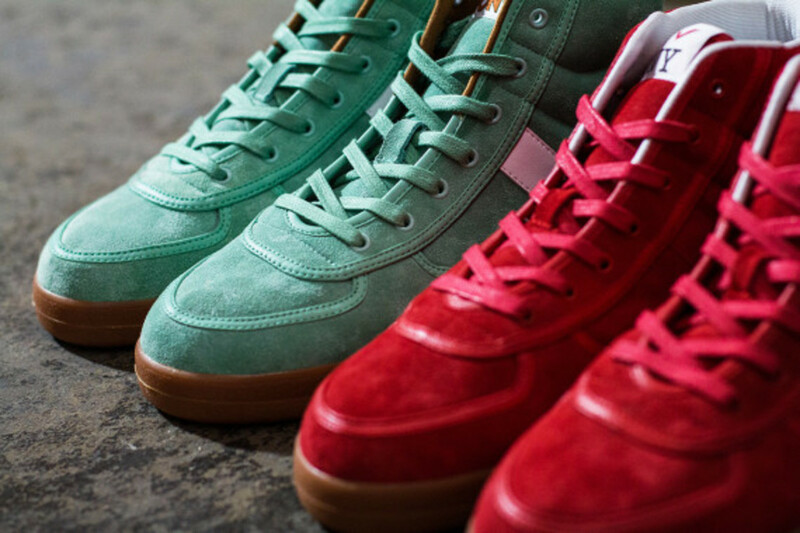 Expect the kicks to launch this Friday at atmos New York and UBIQ in Philadelphia.